FC Barcelona’s meeting with Borussia Mönchengladbach will be slightly more special for one particular individual than for anyone else. Barça keeper Marc-Andre ter Stegen had been with the club from the age of six, right up until the summer of 2014 when he made the move to Catalonia. Returning to his hometown to face the club of his life, the German stopper spoke to the press about what the match means to him. Here is the pick of what he said. "It will be very special to return to Borussia's stadium. The people will be happy for my return and so will I." "It was a pleasure to spend 18 years at this club,” said the 24-year-old about Borussia. "When you leave your lifetime club it is to go to somewhere you can win titles and, with Barça, that is what I have done." 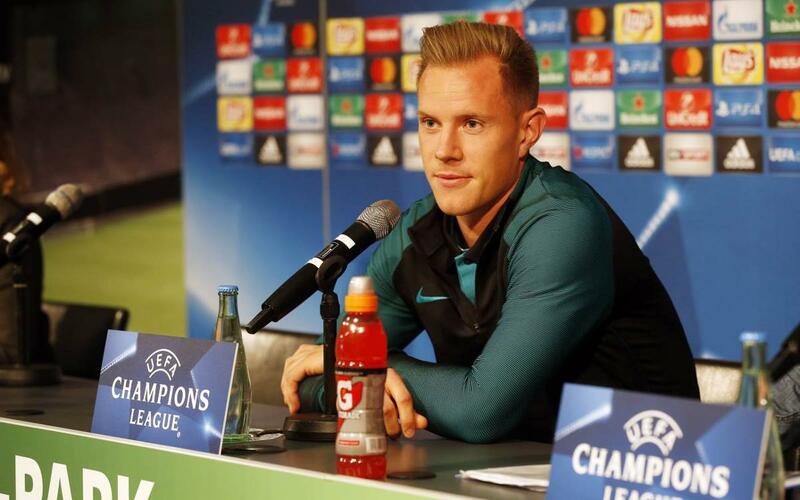 “We will have to pass the ball around well to escape from their high pressing,” said Ter Stegen.